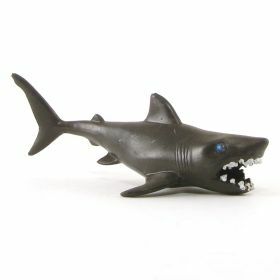 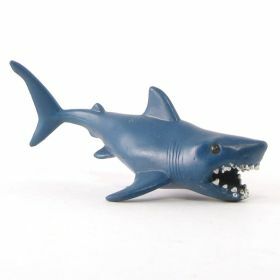 These are good-looking sharks and much larger than LEGO. 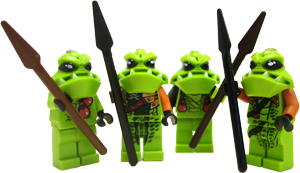 The only drawback is that they have no studs on the bottom, so they can not be easily elevated with clear bricks for underwater battles. 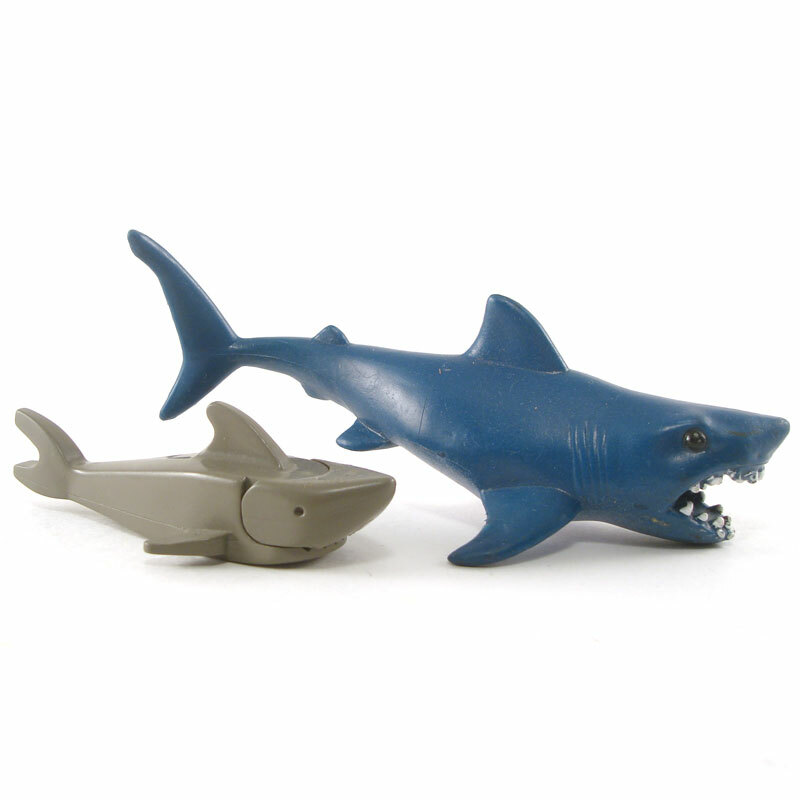 These are really just action figures, but are properly sized and have their use, especially for small boat attacks.